The name is originated from “Harvard Mark I” a relay based old computer. It is named after the mathematician and early computer scientist John Von Neumann. It required two memories for their instruction and data. 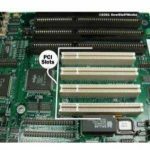 It required only one memory for their instruction and data. Design of Harvard architecture is complicated. 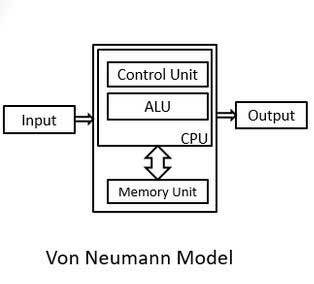 Design of the von Neumann architecture is simple. 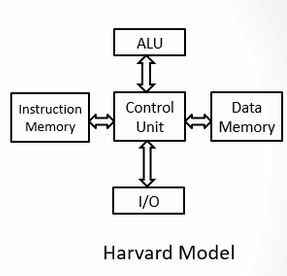 Harvard architecture is required separate bus for instruction and data. 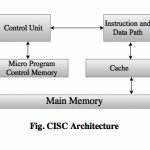 Von Neumann architecture is required only one bus for instruction and data. 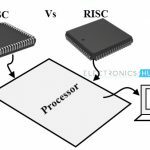 Processor can complete an instruction in one cycle Processor needs two clock cycles to complete an instruction. Easier to pipeline, so high performance can be achieve. Low performance as compared to Harvard architecture. Comparatively high cost. It is cheaper.